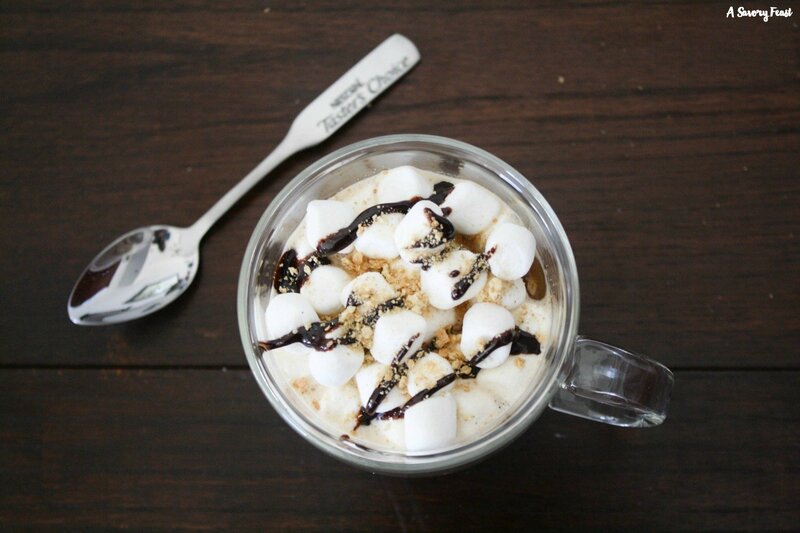 Make this beautiful yet simple S’mores Latte at home! Start with instant coffee and add in a few ingredients to make this coffee house drink at home. This time of year is s’mores season! Even here in Florida, we’ve had a couple colder evenings so we got to have our first bonfire of the season already. 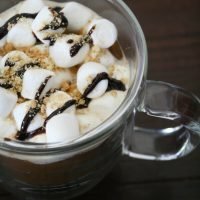 I’m loving the flavors of s’mores lately, so that was the inspiration behind this chocolatey coffee drink. 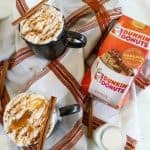 Did you see my Almond Milk Mocha recipe a few weeks ago? I’ve been loving NESCAFÉ Tasters Choice for my mid-afternoon coffee. 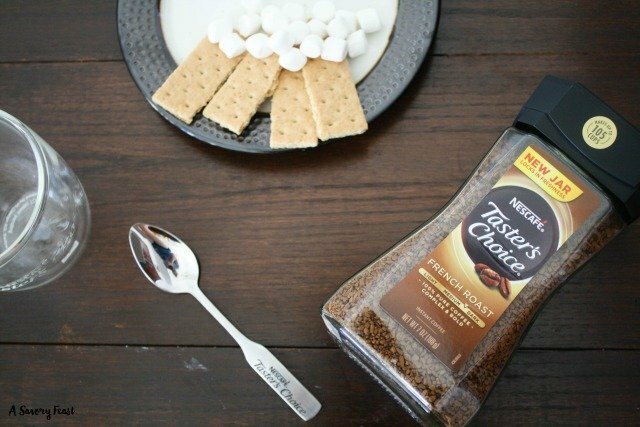 Instead of going through the hassle of setting up the coffee pot for just one cup, I mix up a drink using this instant coffee. It saves so much time! 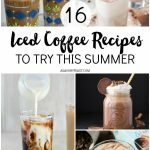 Somedays I’ll just add some creamer to my cup of NESCAFÉ, but when I am feeling creative I like to try to make fun drinks using the ingredients I have on hand. 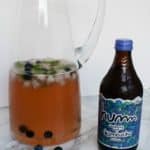 This is the perfect drink to sip on a cold winter morning. 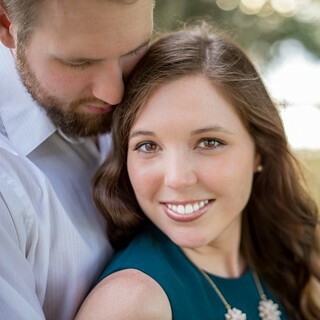 You’ll be dreaming of sitting around a bonfire in no time! 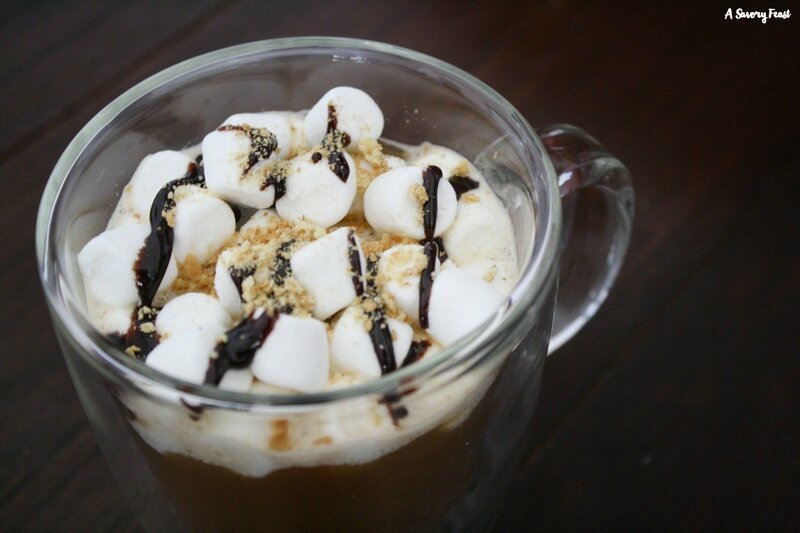 Make this beautiful yet simple S'mores Latte at home! Start with instant coffee and add in a few ingredients to make this coffee house drink at home. Stir the instant coffee into the hot water. 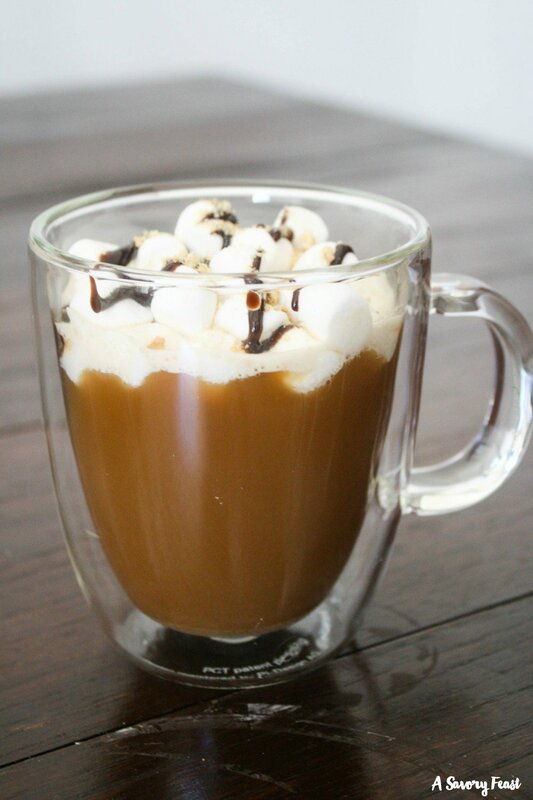 Mix in the chocolate syrup and creamer. 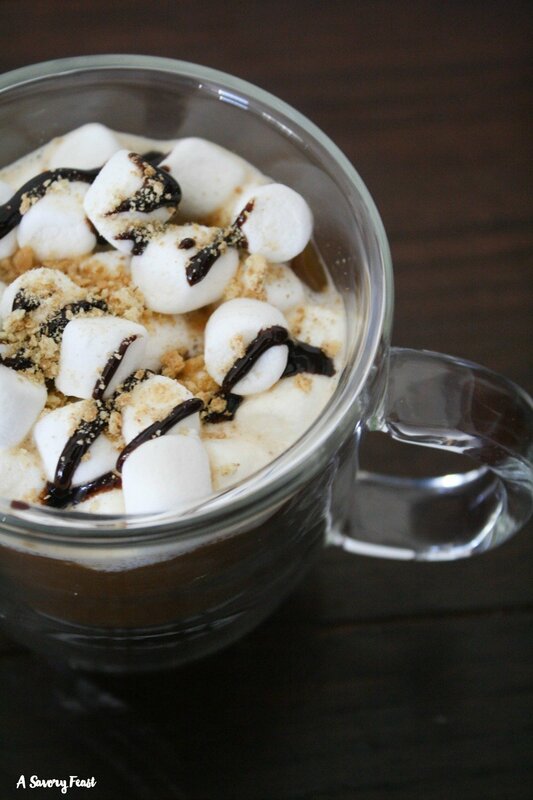 Top your drink with mini marshmallows, chocolate drizzle and graham cracker crumbs. 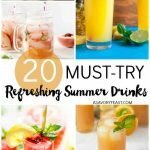 What is your favorite coffee house drink? Could you make it at home using NESCAFÉ?